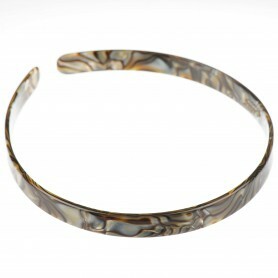 Home / Headbands / French Made Headband "Step back"
French Made Headband "Step back"
Elegant ant stylish headband for your everyday hairdo! 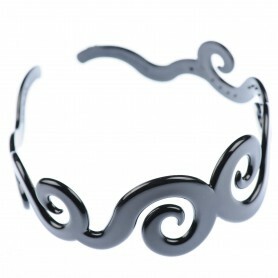 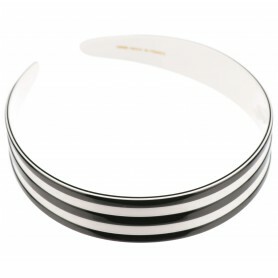 "Step back" headband has no metal parts what make it hypoallergenic healthy fashion accessory. 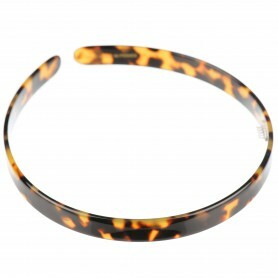 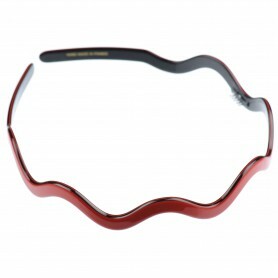 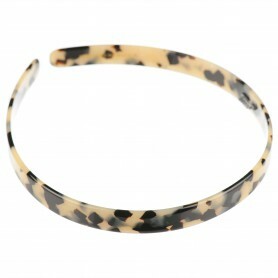 Be noticed with this shiny tortoise shell color headband.